What Makes an Exceptional Vancouver Island Real Estate Agent? What makes an exceptional Vancouver Island Real Estate Agent is much like what makes an exceptional agent anywhere; mastery of the professional responsibilities, developing ancillary skills, experience, in-depth knowledge of Vancouver Island, excellent communication skills, and a great team. 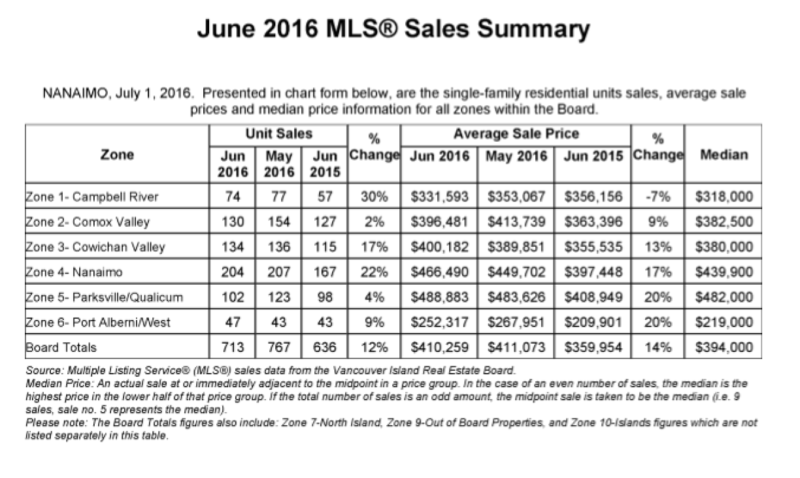 Vancouver Island Real Estate Market Still HOT! 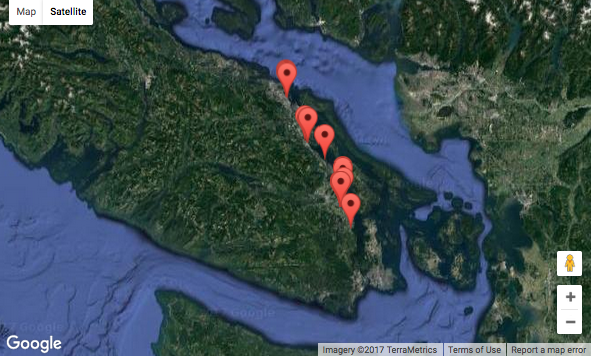 If you’ve moved or are planning to move to Vancouver Island, chances are you own or have considered buying a boat. Whether a small runabout, a sailboat, or a hearty fishing vessel, you’ll find sheltered inland bays and open ocean swells for the advanced and beginner boatswains. You may even discover a love of prawning!